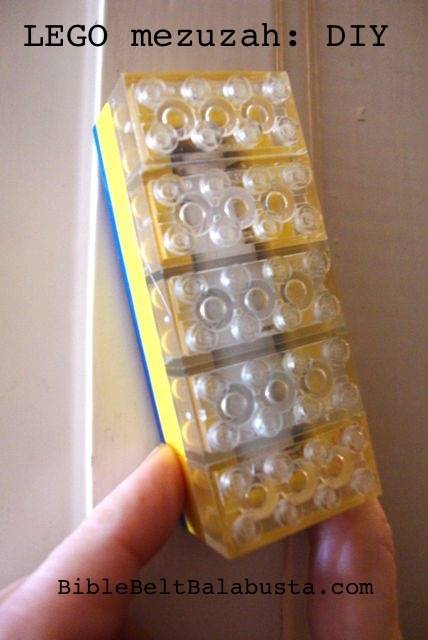 To make a mezuzah case from a PEZ dispenser is strangely satisfying, and could not be easier. PEZ dispensers are the perfect size for a small scroll, handmade or store-bought-kosher. 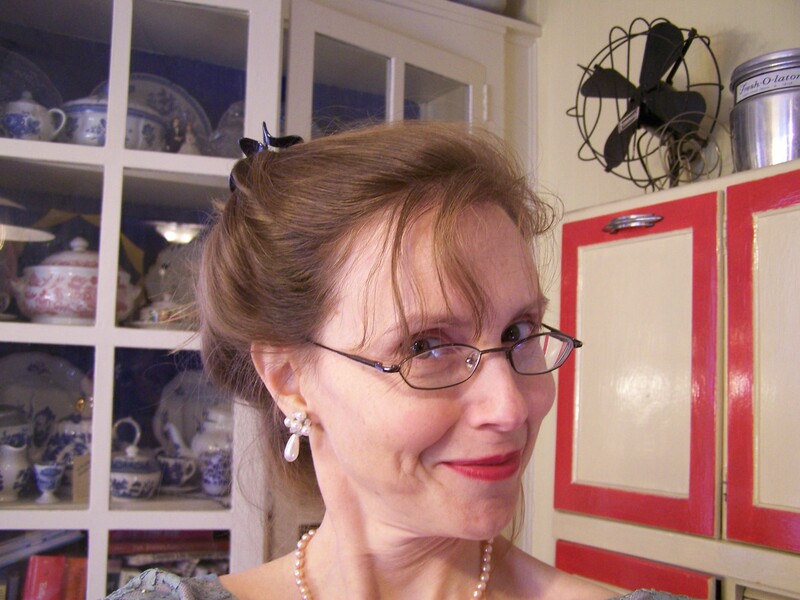 This is a great group activity for parties, workshops and whatnot and for any age. Read my PEZuzah debut article—in which my mezuzah mashup is an excuse to bring in Freud, the Shulchan Aruch, the Talmud, the Second Commandment and Piglet—at MyJewishLearning.com here. any kind of permanent way to write a shin on the case, like glitter glue, Sharpie, paint marker, fingernail polish, etc. • PEZ dispensers are everywhere, but the best selection might be candy stores, the type found in malls. You can order from PEZ.com or find collectibles on eBay. There are some serious PEZ people in the world. 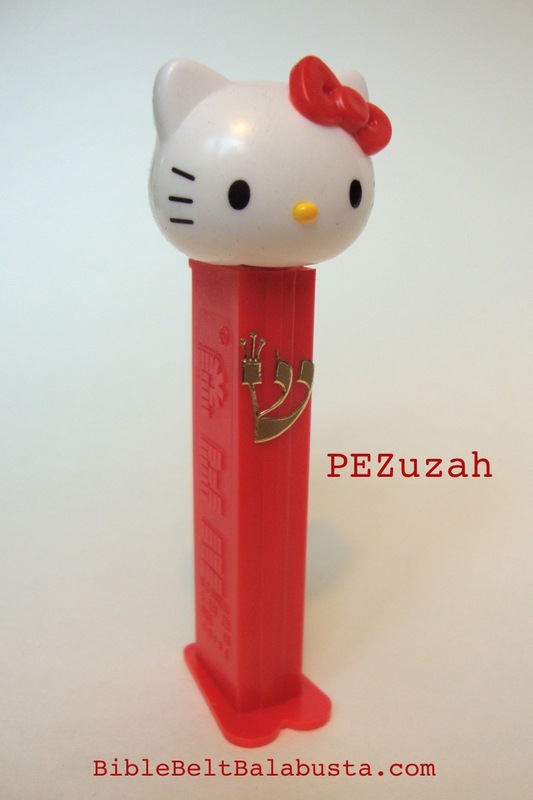 • Kosher PEZ candy (some packaged with dispensers) are available from Paskesz.com. They make good kosher marshmallows, too, by the way. • Crowned shin stickers are here. The company—Benny’s Educational Toys—has a $35 minimum order requirement, but they’ve got lots of good Jewish stickers, toys, craft components and so on. 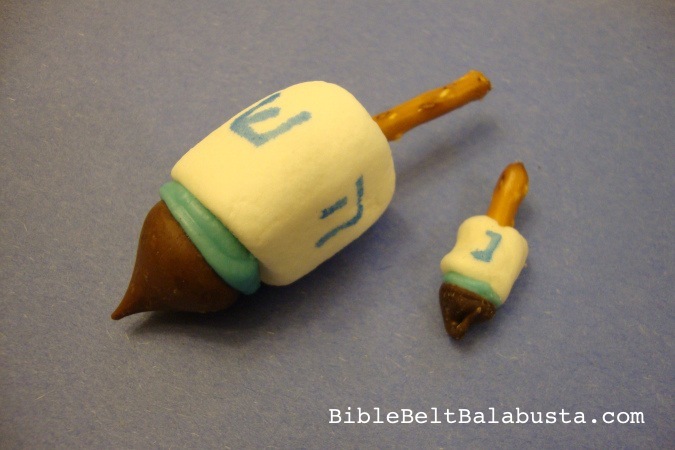 The smallest kosher mezuzah scrolls are 6cm tall, which is close to 2-1/2″ and a quality kosher one is not easy to find. Will these hold a kosher scroll? 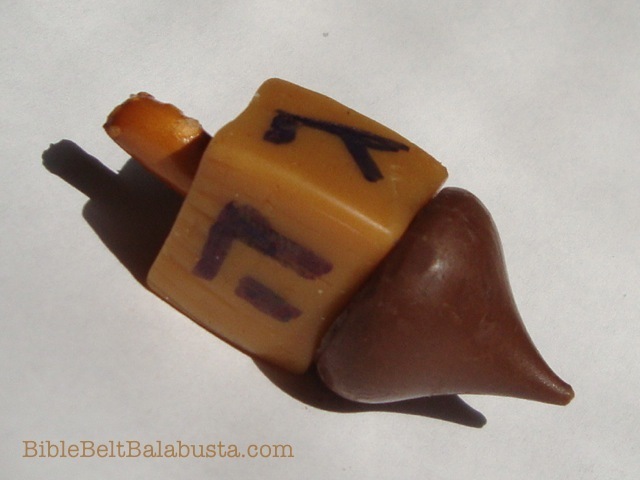 Rabbi, the cavity in a standard PEZ dispenser is 6cm height x 1.5cm width. All of my home’s kosher scrolls are the extra-small kind (6cm), but they do fit, just barely, and without bunching or stressing the parchment. 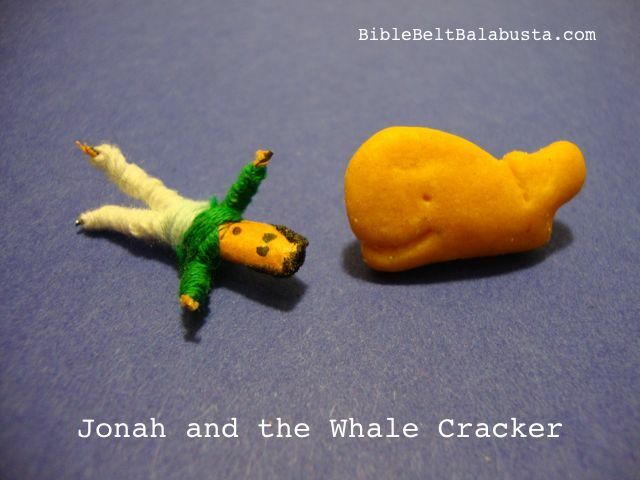 Thanks for the comment here and at the Pesach PEZ-uzah page.